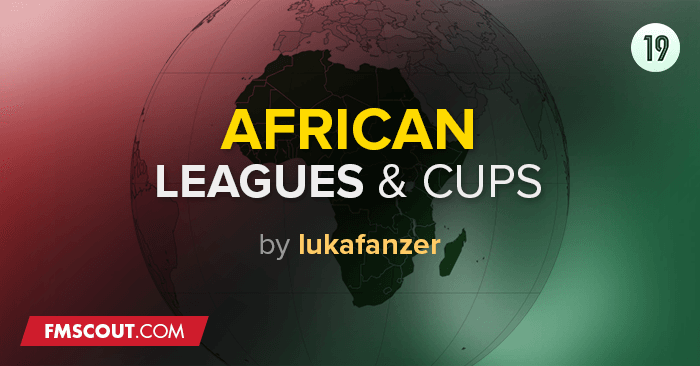 This file unlocks 26 African leagues with cups and super cups. 95% real rules. 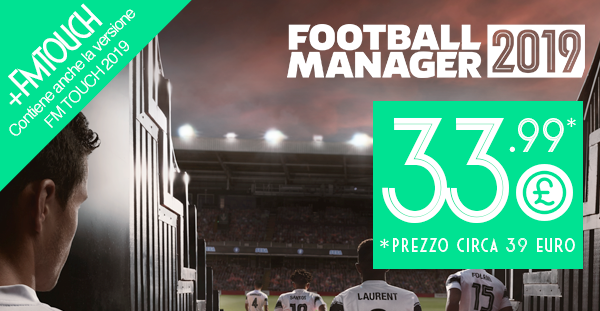 Compatible with FM 19.3 version.